A Sudanese woman sentenced to death for refusing to renounce Christianity has given birth to a baby girl, a leading human rights group said Tuesday. Meriam Yehya Ibrahim was convicted under the Islamist-led government on charges of apostasy - the crime of abandoning or criticizing Islam, an offense punishable by death in several Muslim-majority countries. The U.S., Canada and the U.K. have decried the verdict. Lawyers for Ibrahim, 27, have said they plan to appeal. Amnesty International's Sudan researcher Manar Idriss confirmed to NBC News on Tuesday that Ibrahim, who already has a 20-month-old son, delivered a baby girl overnight in a prison clinic. Idriss said the baby is expected to remain with Ibrahim for nursing, but declined to provide further details. 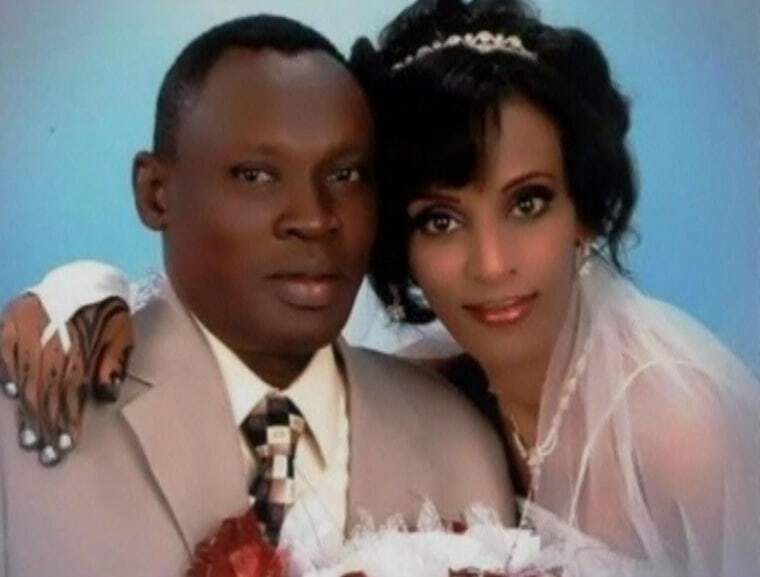 "We’ll keep calling for the Sudanese authorities to guarantee Meriam’s safety and the safety of her children and to release her immediately and unconditionally,” Idriss added. In addition to an execution-by-hanging sentence, 27-year-old Ibrahim was sentenced to 100 lashes for adultery because she is married to a Christian man from South Sudan, the oil-rich nation which recently gained independence. Marrying a Christian is prohibited under strict Islamic law, which is part of Sudan's constitution. Under Sudan’s criminal code, a woman that is heavily pregnant cannot be executed before giving birth to her child and nursing him or her for two years, according to Amnesty International.